If I ask anyone, who could be called «Mister perfect» of the tennis world, any amateur, professional or fan, they will be consentient in one thing is Roger Federer. 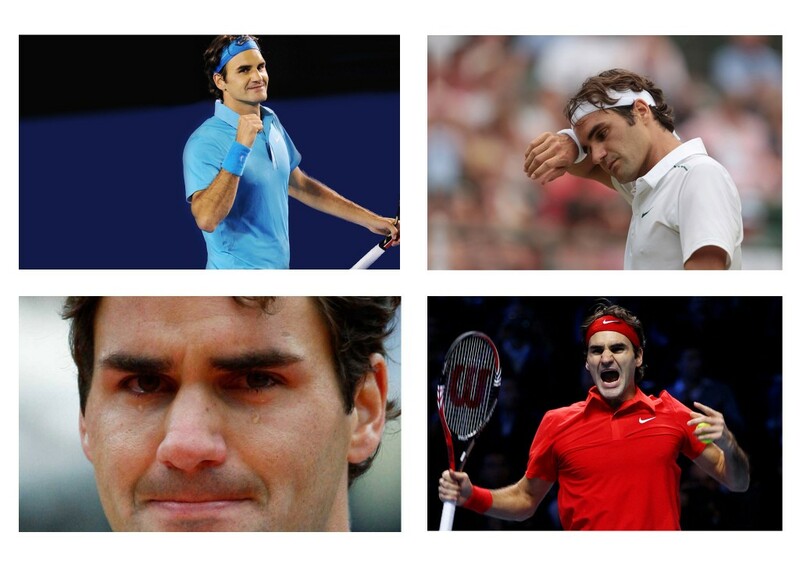 He’s the maestro, the genius, the «king», «fedexpress», «Swiss watches» and just legend. 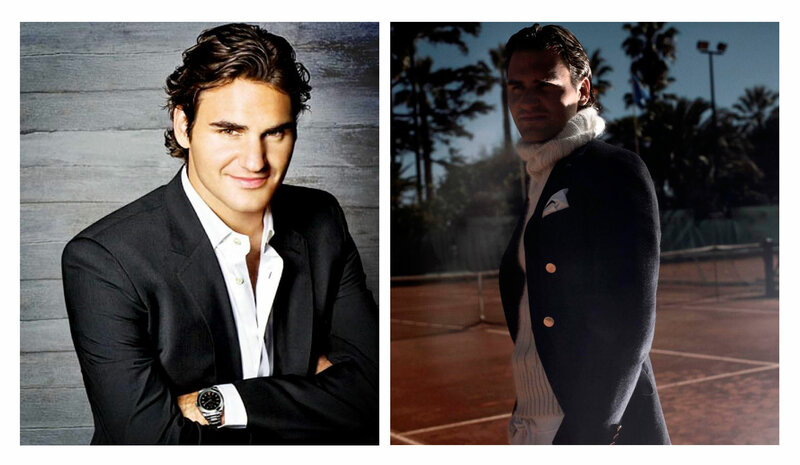 At one time Roger seemed (but maybe he was) like an arrogant star, a real snob and egocentric. But things changes. 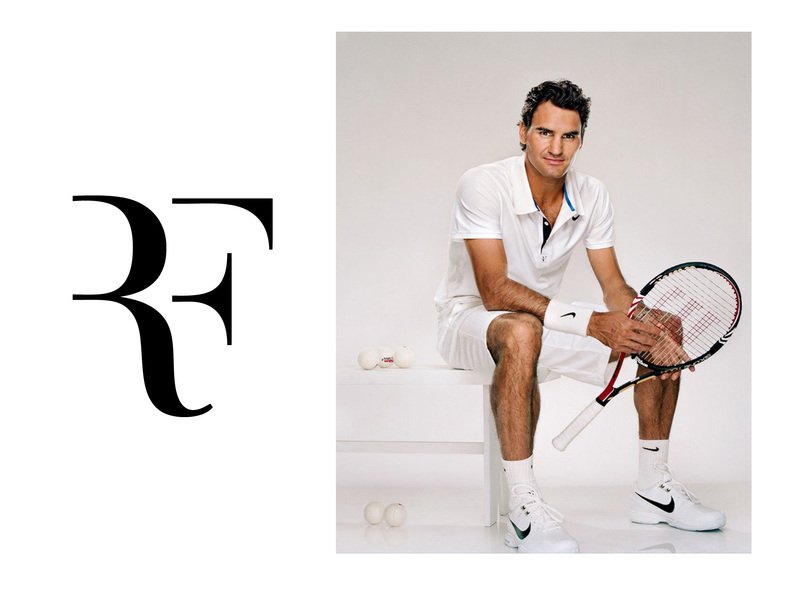 And today, when the Grand Slam tournament, Roland Garros starts in Paris, this essey is dedicated to the brilliant player, perfect gentleman, one of the most respected people in the world, father of a family and a just pleasant man, to Roger Federer. Unfortunately, he withdrew from the tournament for the first time since 1999. Back injury does not allow him to play fully. I think this decision was not easy for him, but it only talks about his prudence and the desire to continue to pursue a career. Now his behavior on the court and in public life is, one might say, almost perfect as must be for a representative of the sport’s elite. 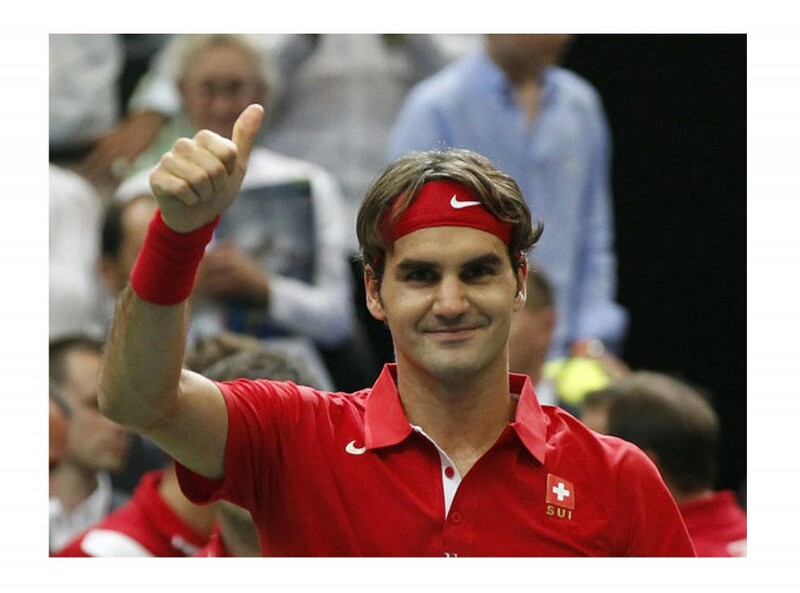 Roger is 34 years old, he is the third in the world tennis ranking. Of course it is unlikely for him to catch up with the first racket of the world, Novak Djokovic (it means the difference in ranking points, not the quality of the game). But he doesn’t need it. 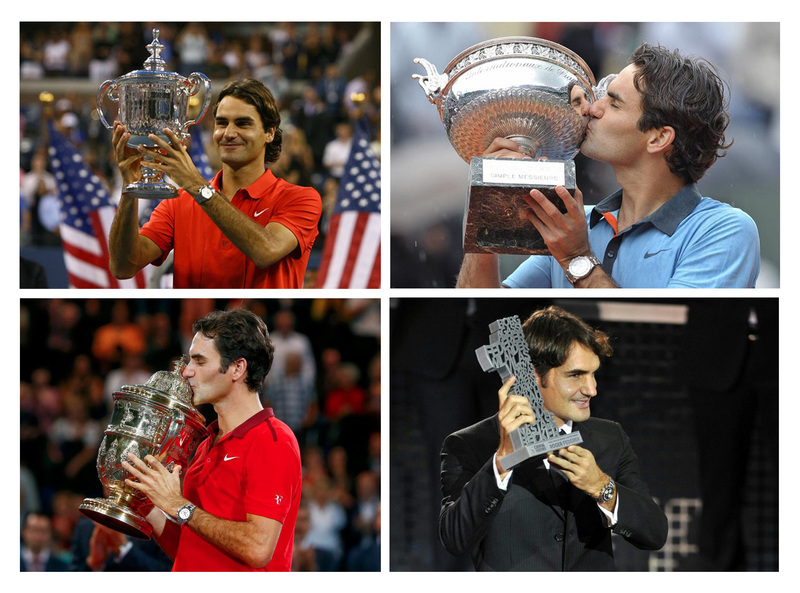 Roger has all the titles, which are possible in tennis. He was the first tennis player of the planet is almost the longest time, 17 times champion of the Grand Slam tournaments, the Olympic champion, he has the collection of trophies from almost all major tournaments. 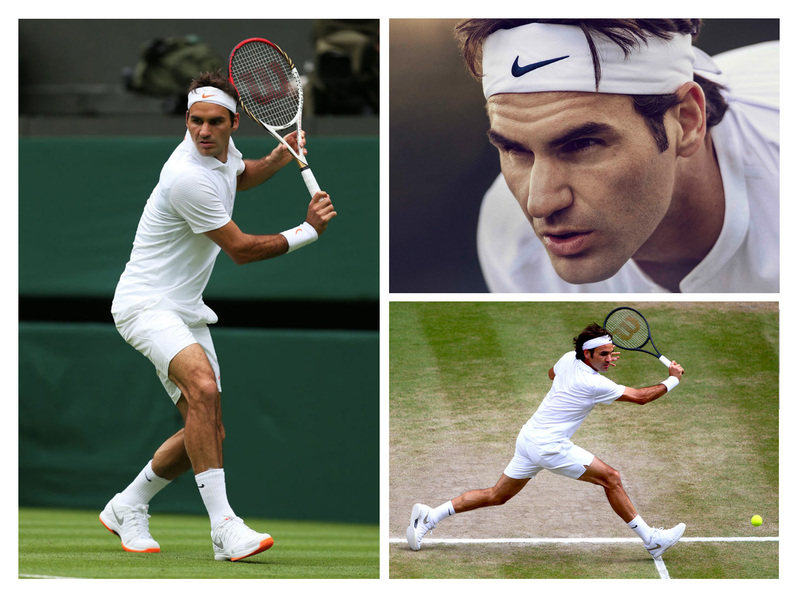 He crossed the mark of 1000 wins, set a new record of 300 victories in Grand Slam tournaments. «It’s always important to stay true to yourself, be yourself, don’t change because a management tells you or press what you have to tell on tournaments. As long as you respect the game, like you say, integrity is right there. I think it’s crucial». Several years ago, when he crossed the threshold of thirty years there was no any press conference, where Roger was not asked questions about the end of his career. But now everyone knows, Federer will play until you get tired of himself, showing a smart and interesting tennis for the joy of his fans. Now he is trying to enjoy by the crazy rhythm tennis of life. After all, every year the tennis player makes the trip around the world. There is a new tournament, a new city, a new hotel in almost every week. Changing time zones, busy schedules exhausts athletes, hence chronic fatigue, injuries and emotional state of emaciation. But Federer has found his balance. He plays when and where he wants, while keeping a good shape. Every time looking how he come to the court, there is a feeling, he isn’t an athlete, which will give all the best to last, it seems a multimillionaire, enjoying his happy life, appears there just for training and having fun in the morning. So by easily and naturally he plays his tennis. For more than 15 years on the ATP tour, he found an absolute harmony of his game. He serves powerful, virtuoso playing at the net, well holding the ball at the back of the line, precise crosses and hitting the line. There is no single element that would not have been nearly perfect. This is his genius and uniqueness. It is no secret that both in sports and in life it is important to control your emotions and one of the basic rule is don’t not be wasted on the discontent, anger, irritation but send them to the mainstream of creation, energy storage and achieving goals. The psychological stability is a determining factor in tennis. 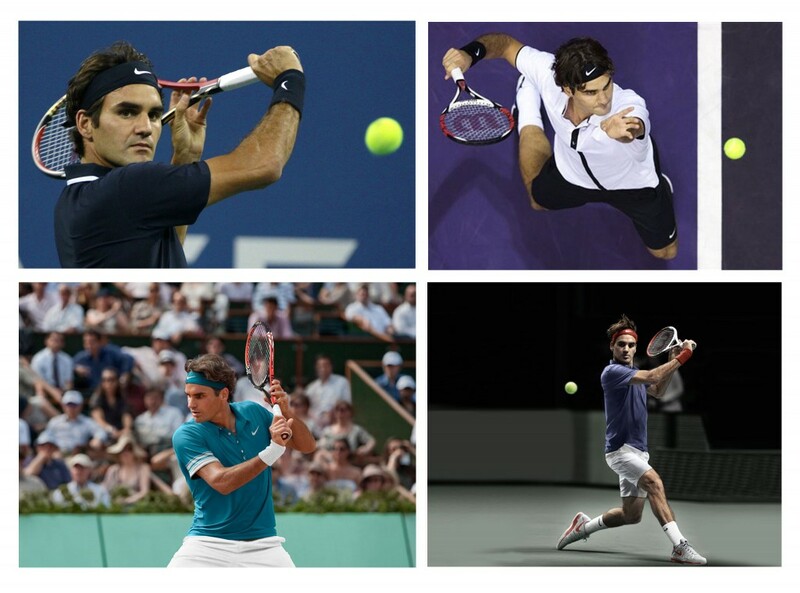 Roger has learned it over the years spent on the court. These knowledges coupled with perfect technique consist his successful longstanding career. His family life is not an open book, but not the secret behind seven seals. Everyone knows his wife, always actively supports him, as well as Federers have four children, the twins girls and twins boys. In every interview he says the children have changed his world. His family which accompanies him on the major tournaments is may be his main and inspiring impetus of his sporting life. British tennis commentator Mark Hodgkinson wrote a biography of Roger Federer, which will be released in June. 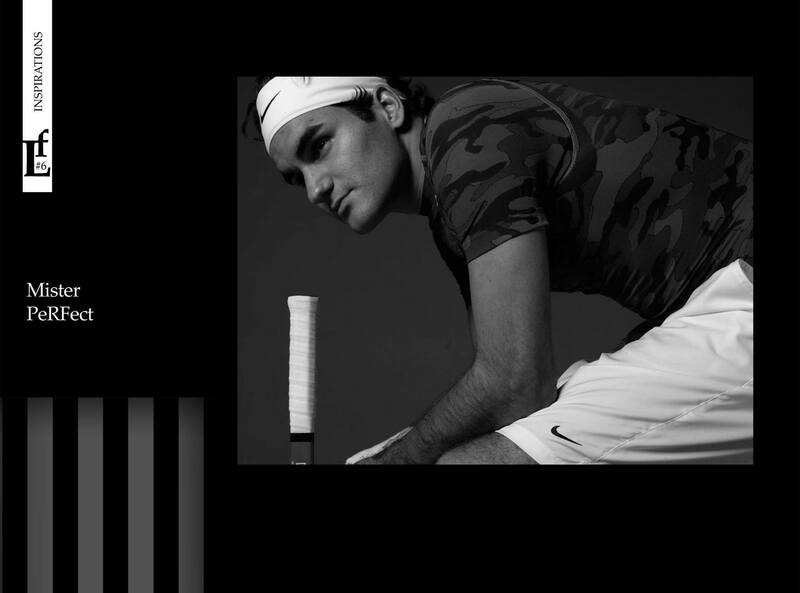 The infographics, stunning photography and insight and analysis from Federer’s rivals, idols, coaches and members of his inner circle will give you a new appreciation of his greatness and how his tennis has moved so many people. The book will be called Fedegraphica. There are people who know how to save their faces and to play to the public at all times but in real life they can be quite different. But Federer is not one of them. He is alive, without a tight mask and stars. He is educated, successful, ambitious (the champion couldn’t achieve his heights without it), emotional (remember his tears, and his excitement in the Davis Cup, the fight for the team victory). One can believe he is sincere enough. All his fans and just admirers of tennis want him to play further and to to promote tennis as one of the beautiful and intelligent sports. let’s crosse the fingers and hope for his participation at Wimbledon.